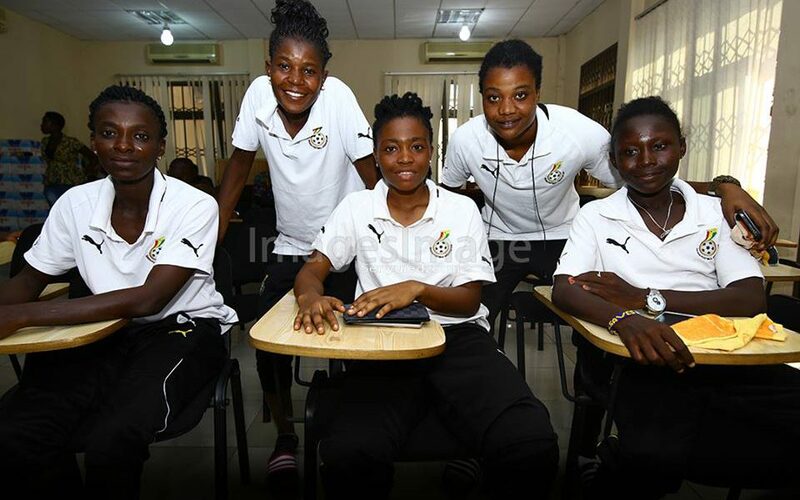 Ghana’s female U20 side (Black Princesses) will leave for Cameroon today ahead of the first leg of the final qualifier for the FIFA U20 Women’s World Cup. The team departs for the central African country tonight for the big tie this weekend. Ghana progressed to play in the penultimate qualifier after edging out Kenya in the second round of qualifier on a 10-1 aggregate score line. A good result in Cameroon could see Ghana making the second leg a mere formality and possibly making a fifth successive World Cup appearances.